Equipment is an investment. And investments should work. Wialon makes investments work in different business domains, and KloudIP adds healthcare to the list. Gurtam partner in Sri Lanka that you already know implemented Wialon as an IoT platform for complex medical equipment monitoring. Read ahead to know more. Сatheterization laboratory in Colombo, Sri Lanka, is the place where doctors carry out complex procedures for patients with heart failures. It has the most advanced diagnostic imaging equipment of its kind in South Asia. Certain levels of temperature and humidity are a must for its smooth operation. In case something goes wrong and the clinic management wants to claim on the manufacturer’s warranty, they have to provide the humidity and temperature log reports. These data prove that the equipment was kept within the recommended environment all the time. Readers of our blog definitely know that hot and humid nature distinguishes Sri Lankan climate. This is not what helps complex medical equipment to operate flawlessly. That’s why it should be closely monitored. 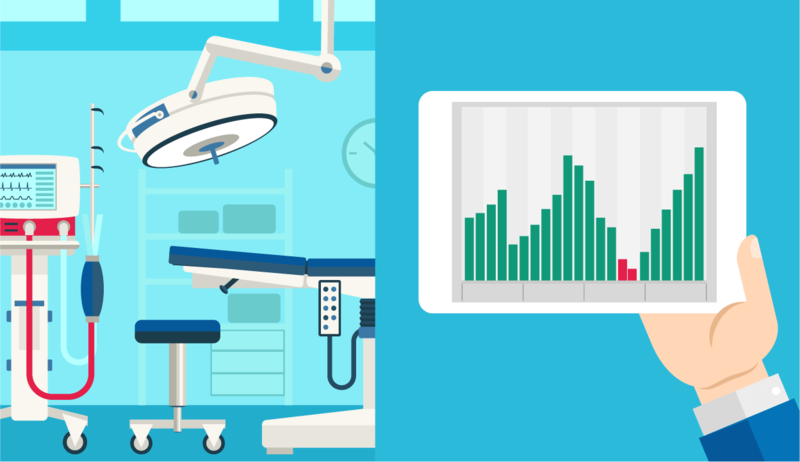 To solve this problem, KloudIP developed an IoT solution for healthcare based on Wialon. First of all, our partner had to decide what sensors to use. Upon choosing the wired ones, the team would have to make holes in the walls and ceiling which would lead to dust and the necessity to close the lab for some time. Then it should be thoroughly cleaned to make sure it is dust- and germ-free. Besides, the clinic wanted to have everything done quickly so as not to cancel or reschedule the patients’ appointments. 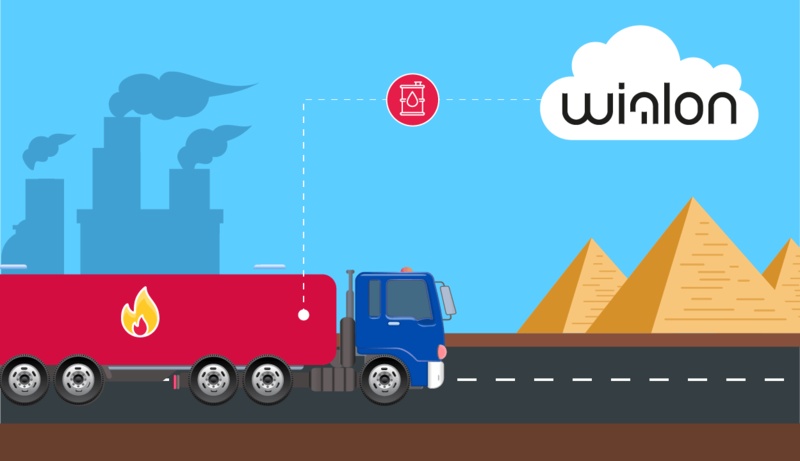 As Wialon supports 1,500+ types of telematics devices, it was not a problem to select the appropriate device – KloudIP could easily find the tracker able to connect several wireless sensors. One of Tzone flagship trackers fit perfectly for this project. Then KloudIP designed the report template for a user-friendly visualization of temperature/humidity levels in the form of charts. When the necessary parameters are within the required range (40-60% humidity, 20-25℃ temperature), the graph is green. If the parameters are outside of normal, the graph turns red. 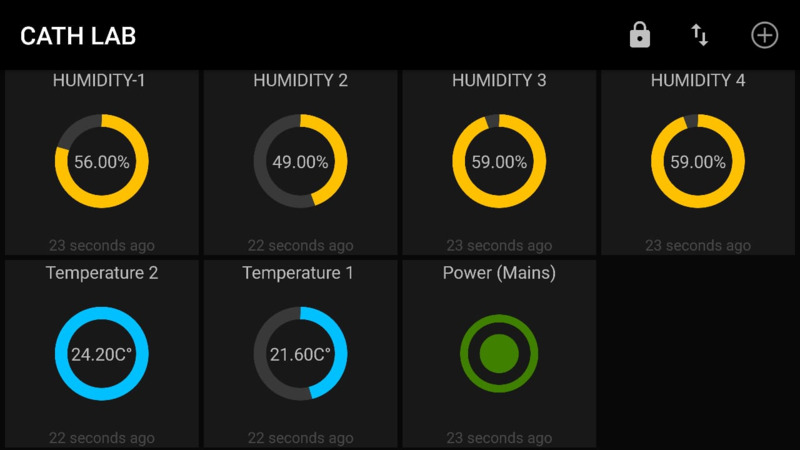 To monitor temperature/humidity levels in real time, our partner used flespi. 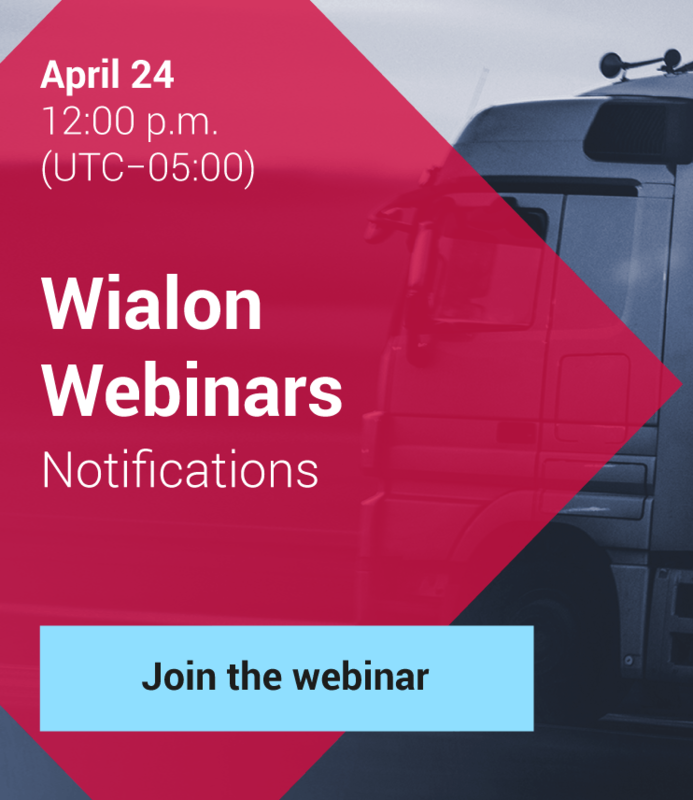 Specialists streamed sensors data from Wialon to flespi MQTT channel. Then they set up the mobile app so to instantly get the updates from the channel and display them on the dashboard. Each time the temperature and humidity levels fail to meet the requirements, Wialon notifies the clinic staff about it via SMS, email, or online pop-up notifications. On top of that, the partner offers an extended 400 days history storage period. The customer can download it if needed in several clicks. Specialists control temperature and humidity in the laboratory in real time and receive scheduled reports with all necessary data daily. In the case of the equipment breakdown, the clinic management can always prove the insurance company that the equipment use conditions were not violated. 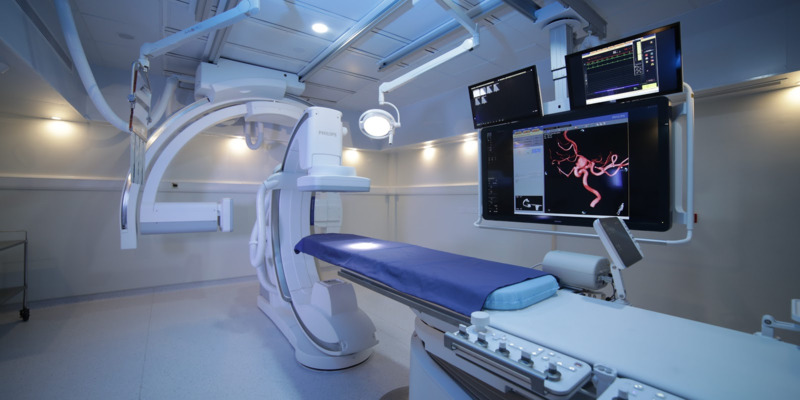 Patients’ health is safe at least where it depends on the equipment smooth functioning. The clinic earns the reputation of a smart healthcare institution. Like the project and want to know the details – hardware used, Wialon configuration, and all that? You are most welcome to send us a message about it to marketing@gurtam.com. We are also waiting for your success stories. Don’t miss a chance to boost your brand awareness.